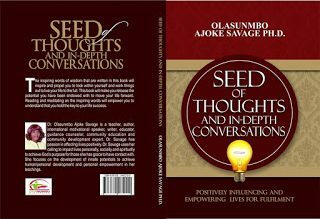 If you feel inspired my blog posts, you can show support by ordering my new book titled "SEEDS OF THOUGHTS & IN- DEPTH CONVERSATIONS" through any of the following means below. Thanks!! Order your copy/copies of the book directly from the author, get it signed and delivered to your doorstep easily. Simply email bofebsconsulting@yahoo.com/ tennyjoke@gmail.com or call +234 818 5935 602, +234 805 6164 785 to place an order. 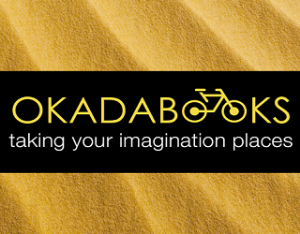 Download Okada Books on both Google Play Store or Apple App Store to purchase and read the book on your mobile device.